If you are willing to spend your holidays in the Sienese countryside, visit the website of our agency specialised in renting luxury villas in San Gimignano and Tuscany: you will find a wide selection of luxury villas with swimming pool, renovated farmhouses that have been transformed into luxury villas, elegant apartments in prestigious villas and ancient castles, among which to choose the accommodation that meets your requirements. San Gimignano has maintained its Medieval structure. It was founded along the Via Francigena, an ancient pilgrimage route connecting north-European countries with Rome, and is renowned for its characteristic towers. Its historical centre is rich in less-known but nevertheless interesting monuments. 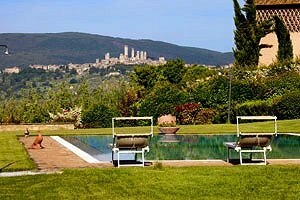 Rent a luxury villa in San Gimignano for your next holidays in Tuscany. 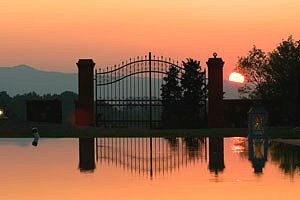 Luxury villa with private swimming pool in Siena, in Tuscany. 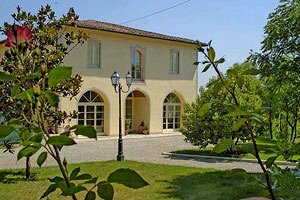 Elegant villa with accommodation for 10+2 people. 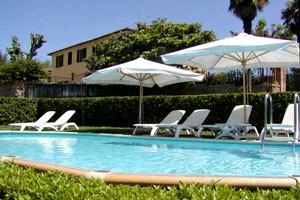 Luxury villa sleeping 12+2 for holidays in Valdelsa, in San Gimignano, in the province of Siena. Wide garden, swimming pool, gym, Internet connection, air conditioning, wood-burning oven, children`s toys, hydromassage. Tennis club, riding stable and golf club within a few kilometres.